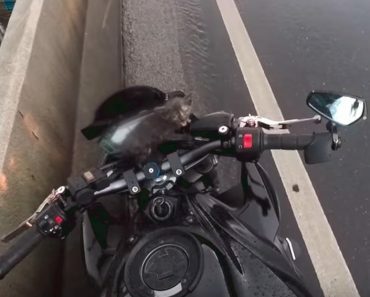 3 Legged Rescued Kitten, Finds Her Special Soul Mate! 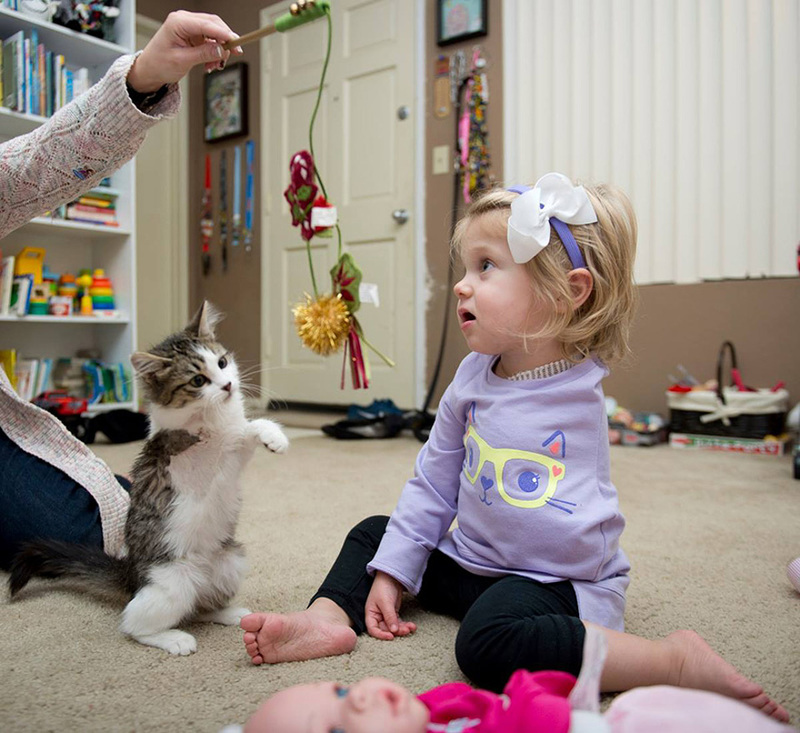 A little girl named Scarlette who had to have her arm amputated after doctors discovered she had a rare form of cancer met with a special best friend, a kitten named Doc. 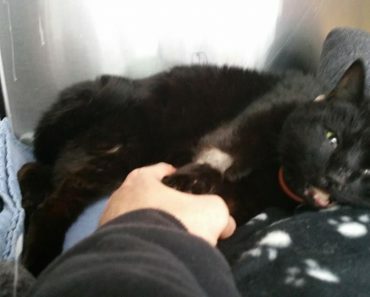 Doc had her right paw amputated after an accident involving a car. On Christmas eve, Scarlette’s family, from California, went the shelter and made Doc a part of their family. “We really wanted to get her an animal that she could kind of relate to, something that she can grow-up with and feel like she has a special bond with,” Scarlett’s mom said. “She did notice that Doc had staples on her side and said ‘owies’. I let her know that she had owies just like her, and she placed her hand on her side and just nodded. 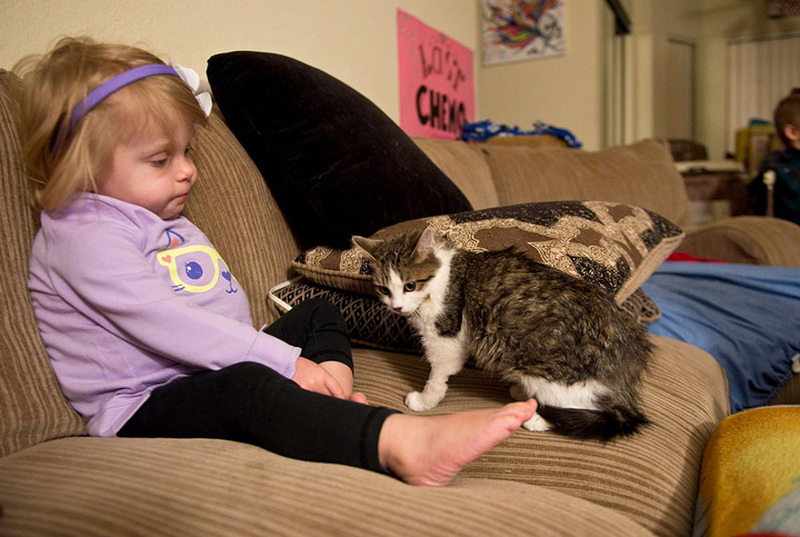 She recognizes that the cat has similar struggles as she does.” she said. Scarlette was born with a rare form of cancer that ultimately led to her left arm being amputated in October 2014 when she was just 10 months old. The surgery was a success, as the family has been told she is now cancer free. was found bleeding with her arm dangling by two women in Perris on Dec. 17. 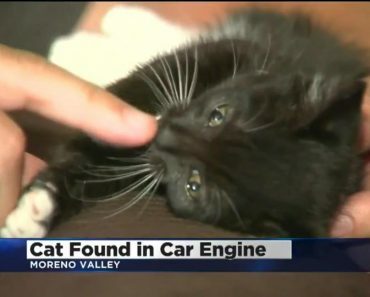 The women, wrapped the poor kitten in towels and rushed it to the San Jacinto Valley Animal Campus. Veterinarians were able to care for the kitten, but they had to amputate her right front leg. ‘We are so in love! She [Doc] slept between myself and my husband last night, and continuously curled up, and plopped herself on our chests and faces. ‘She’s so adorable! She is extremely active and loves to play with toys. We are so excited for this journey!’ Scartette’s family wrote on Facebook. 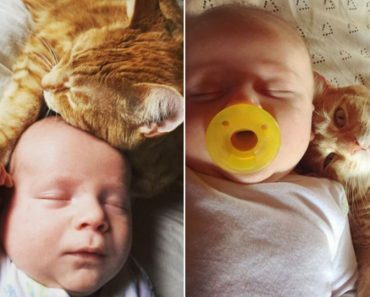 Family’s Newborn Baby And Their Cat Are Now Best Friends! 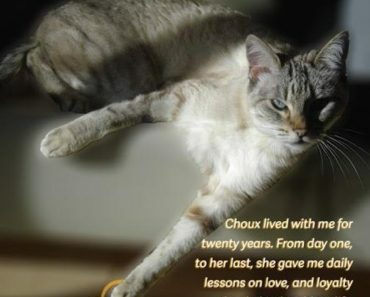 ‘My Tiny Love Teacher’, Lessons From A Cat!